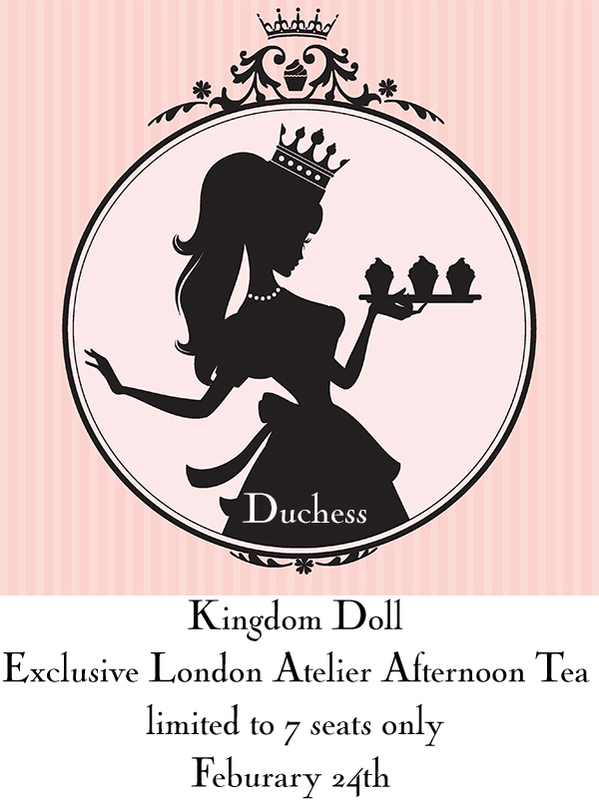 This coming February we will be hosting an exclusive Atelier Afternoon Tea in London with Duchess. This event is limited to only seven seats and attendance in person is strictly mandatory! If you are interested then please email us for further details and place availability. We hope to have her ready for our KD Birthday around the end of January, more information and photos of the set will be coming in the next newsletter. Thank you for your continued support of Kingdom Doll, we hope the New Year ahead will bring you all health and happiness.